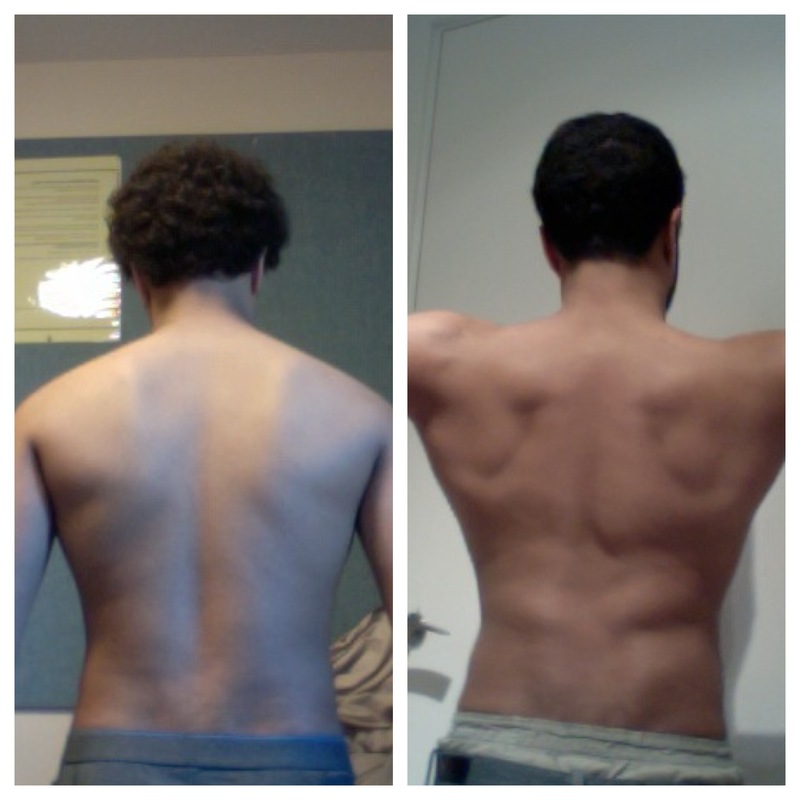 This is how the men and women of Surrey are getting their bodies back! BodyUK are on a mission to ‘Reshape The Nation’ bootcamp gives us a chance to help you and your friends take the best steps forwards towards great health. 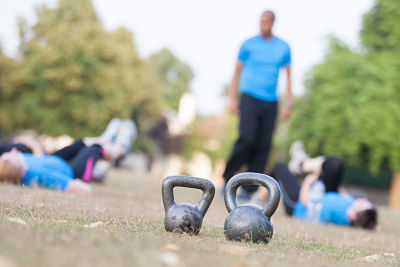 Bootcamp membership offers the personal training experience within a group fitness class environment. We love to work with those who like a challenge. Let us help you transform your health this month. Bring friends, bring some energy and lets have some fun. 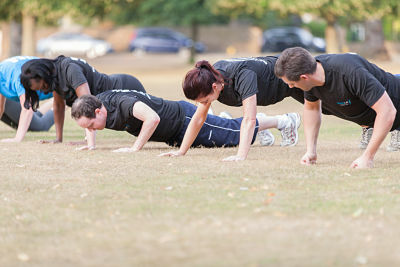 A bootcamp perfect for all fitness levels. I want to get moving. The perfect start. Become a Bootcamp Member today. Many say taking the first step is the hardest. Membership to the BodyUK bootcamp takes away the stress and introduces you to a brilliant group of others on the same path towards fitness success as yourself. 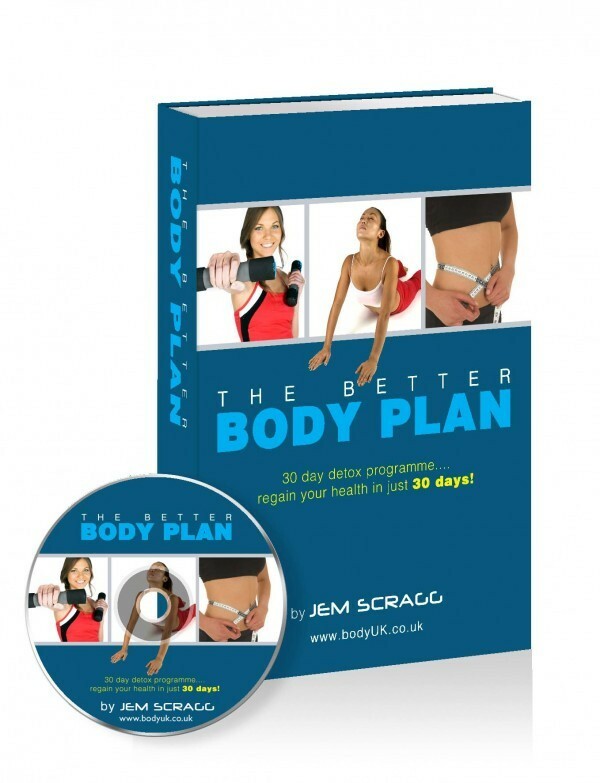 Gain your very own copy of BodyUK’s ‘Better Body Plan’ detox system, that will guide you towards nutritional success within weeks. In order to gain the very best results we encourage you to take on 2 workouts a week as a minimum. Expect to lose your first 7lbs within just 21 days. 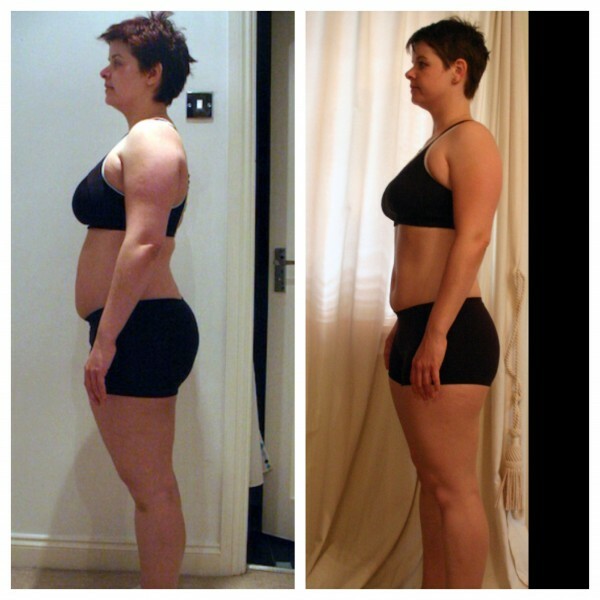 You will gain access to your very own bootcamp coach that can help you take the best steps forwards towards your goals daily. 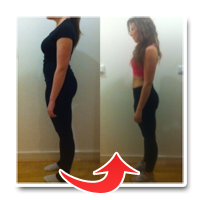 You will also gain full access to the ‘Rapid Reshape System’, the perfect coaching tool to aid daily improvements with your fitness, nutrition and body transformation. I’m in. This is my time to shine. I’m committed and I’m ready for action. Our most popular bootcamp membership package. Truly master what is needed to bring your personal health back on track. 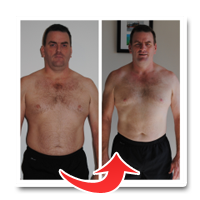 Over the course of a few months you will see your fitness, health and body shape transform, but better yet you will understand how exactly to maintain your results for a lifetime. 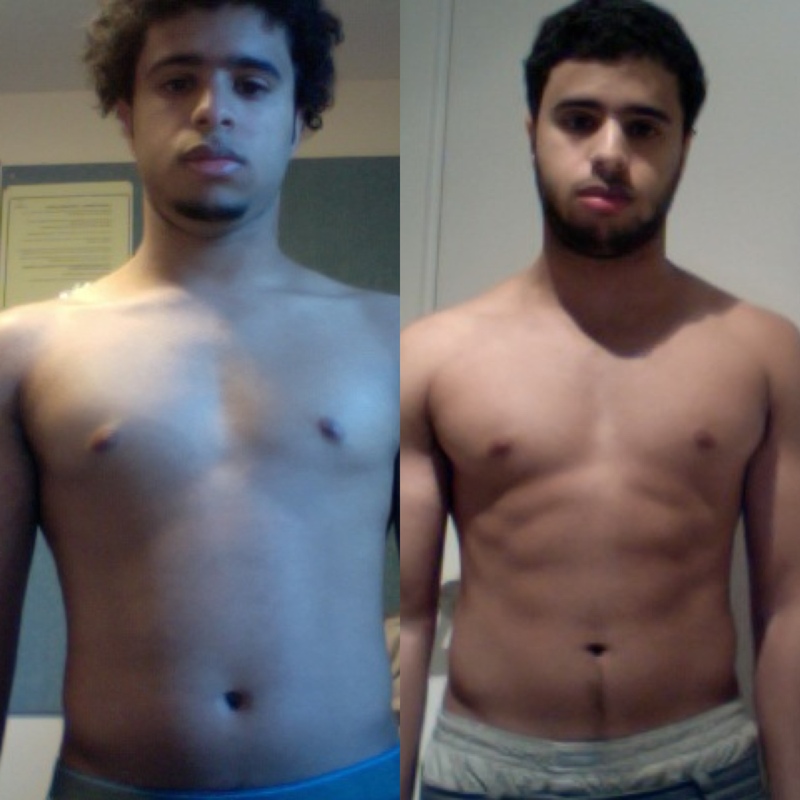 To gain the very best results we encourage you to take on 2 workouts a week as a minimum. 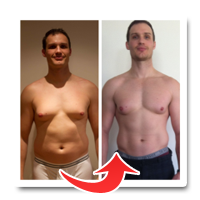 Bonus… You will gain a FREE copy of BodyUK’s cookbook titled ‘Recipes To Reshape’. This plan gives you over 100 healthy options for great eating, a must have for long lasting results. Our 6 month membership opens the door to a wealth of coaching experience and advice. You will be joining a fun and motivational fitness environment that who only has your best interests at heart. We truly look forward to meeting you. I’m going to make the next 12 months the best of my life. 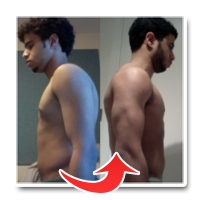 Finally I’m apart of a fitness solution that covers all areas that lead to total body transformation.. The BodyUK Bootcamp Programme was originally set up to totally transform the fitness, health and lifestyle performance of our members. The 12 month membership is without doubt the best group training programme in town and our members results speak for themselves. Truly master what is needed to bring your personal health back on track. 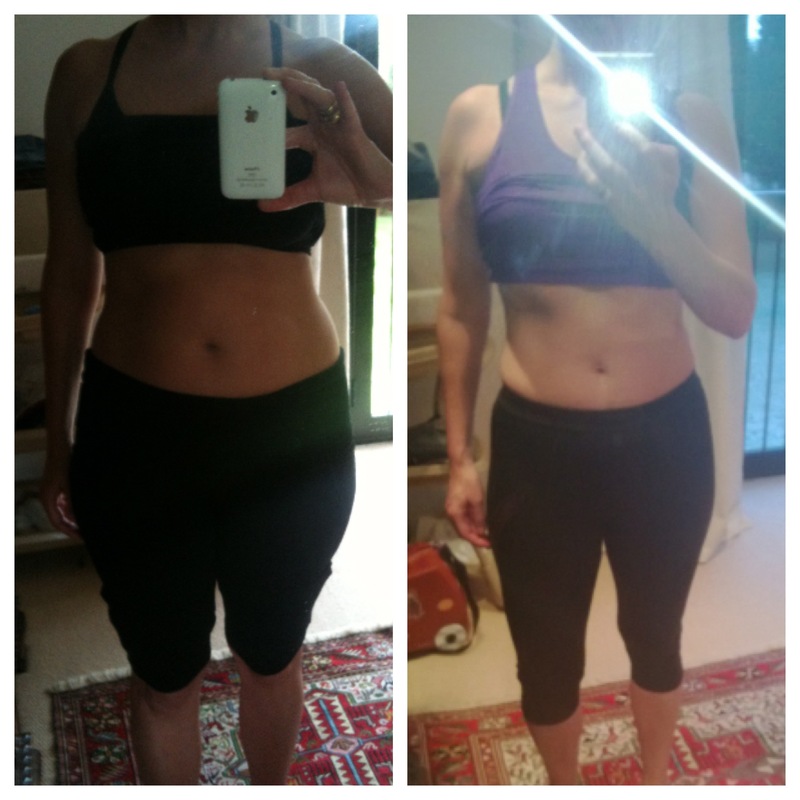 Over the course of a few months you will see your fitness, health and body shape transform, but better yet you will understand how exactly to maintain your results for a lifetime. 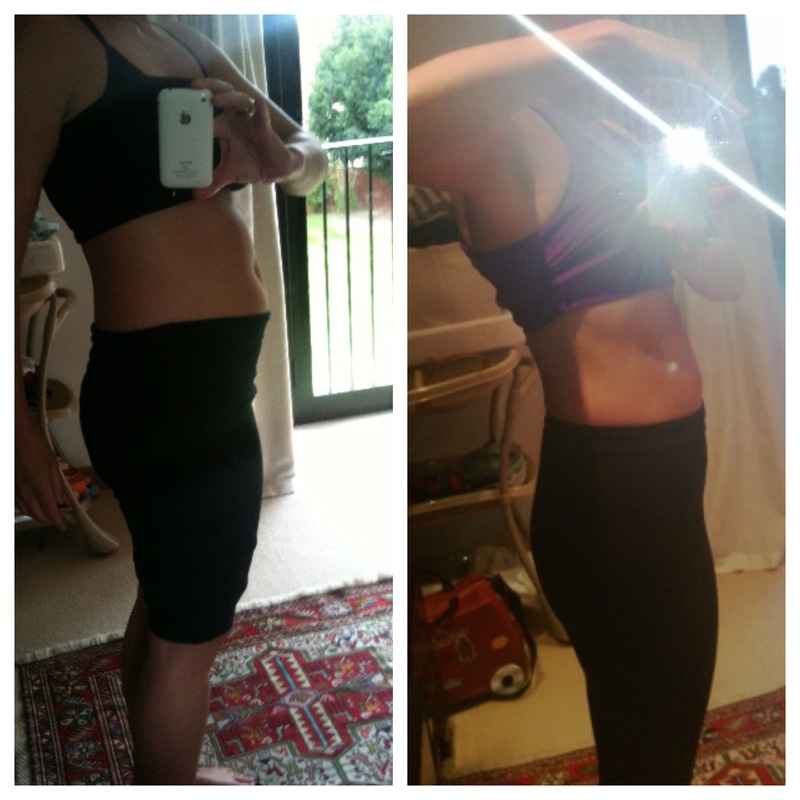 To gain the very best results we encourage you to take on 2 workouts a week as a minimum. But you gain access to all Bootcamp locations and times. 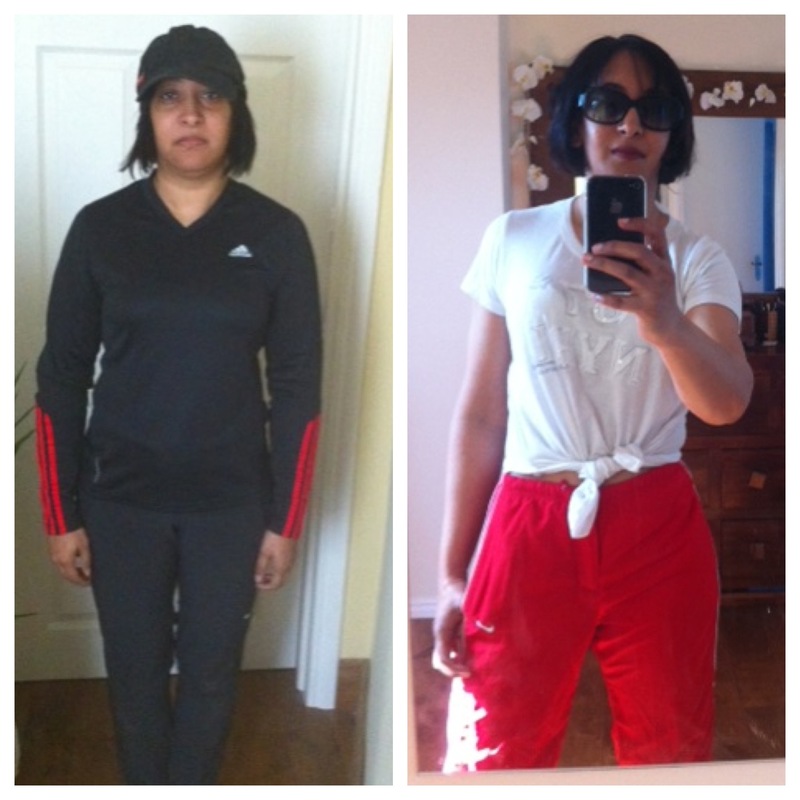 Take advantage of your very own bootcamp coach that can help you take the best steps forward toward your fitness goals daily. Our 12 month is our signature group fitness training solution for weight-loss and fitness performance. You will gain full support throughout all of your workouts plus you will be able to take advantage of the BodyUK coaching and members community online. You never need to feel like you are taking this transformational journey alone again. Sign up to become a Bootcamp Member today. Choose one of our great membership packages below to get started! How does bootcamp work and which membership is best for me? 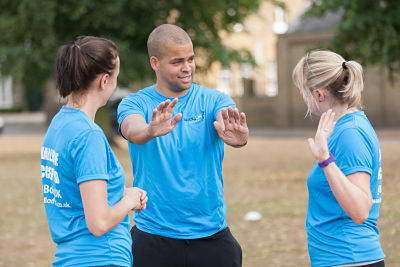 The BodyUK bootcamp brings back a sense of connection when it comes to gaining great results with your fitness and health. We understand what it’ll take you to gain great results but we also understand the barriers that get in your way when it comes to personal health. Busy lifestyle leaving you with little to no time to exercise. Lack of understanding regarding what works and what doesn’t. Confusion over the best foods to eat, when to eat and how much to eat. Going it alone. No one enjoys going it alone when it comes to exercise. Lack of fun and motivation. Bored, frustrated and generally tired of always starting again. BodyUK aims to invite you in to a supportive fitness environment that understands exactly how to guide you through your personal challenges and towards success. As soon as you register for membership we will send you a copy of The Better Body Plan ‘TBBP’, we will also be in touch to set up a complimentary consultation so you are perfectly set for your first workout. Join us by clicking the perfect membership for you. Website by That Web Look – © Copyright 2017 BodyUK. All rights reserved.